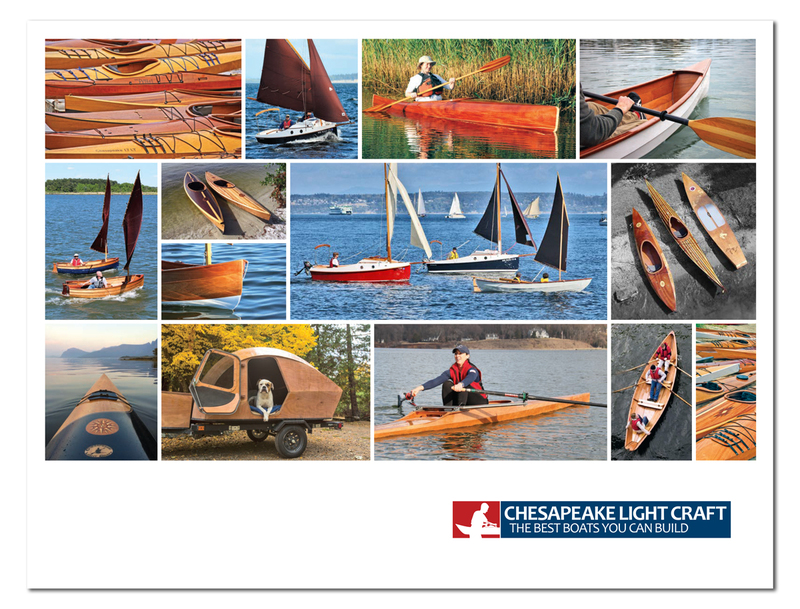 » view the Chesapeake 18 materials list and order a la carte! There are very few "big and tall" sea kayaks designed specifically for folks who need leg room and capacity but don't want to compromise on performance. The Chesapeake 18 has filled that niche for over 10 years now and offers all of the speed, tracking, and comfort that distinguish the entire Chesapeake line: even a 6'5", 270-pounder will find the 18 nimble and comfortable.